One of the most important events in a persons life is his or her graduation day, and as a supporting friend, mother, father, sister, brother, or lover, we will always find a way to make that day a memorable and significant one. Some will really prepare gifts even months before graduation, but most of us cannot immediately decide on what to give and resort to buying typical graduation gifts on malls. 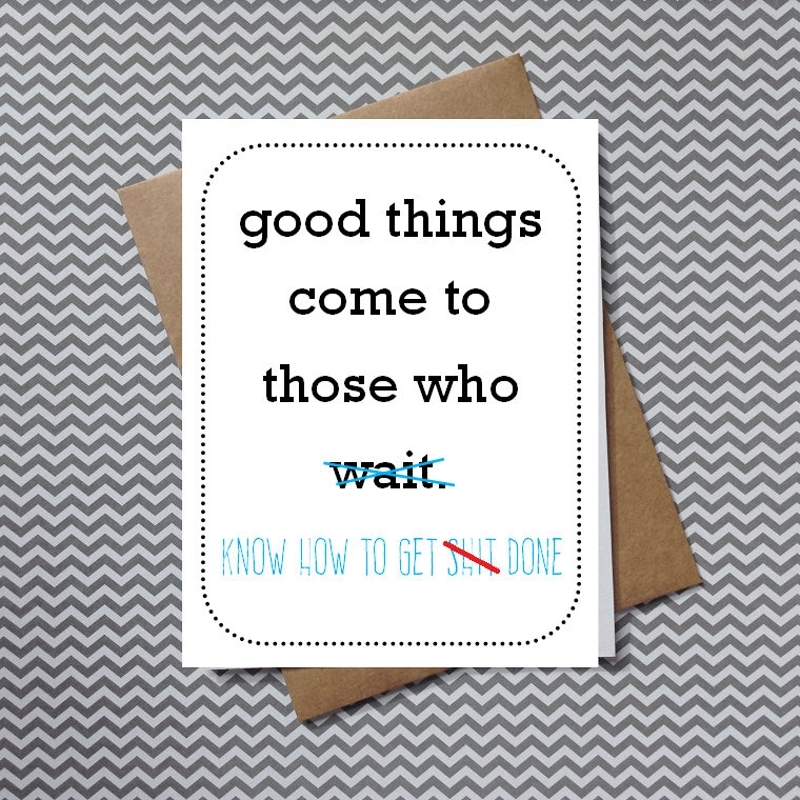 We cannot blame last-minute shoppers for we don’t know the valid reason behind.you may also see greeting cards. 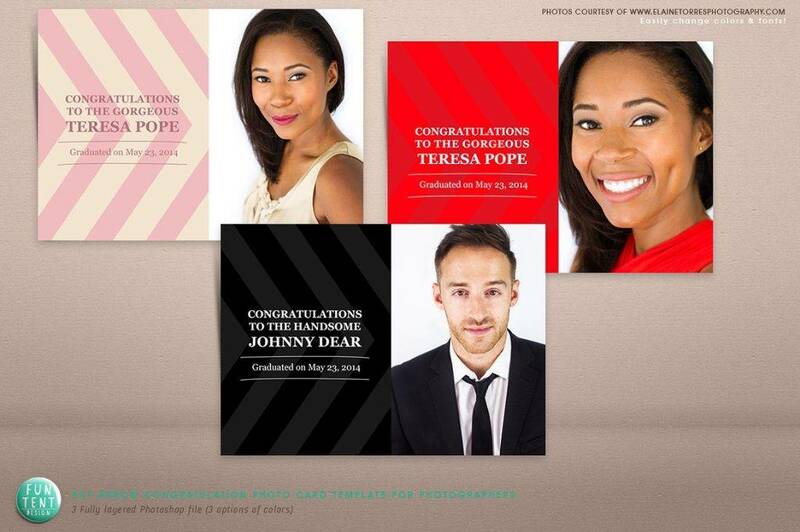 So, if you are one of those confused buyers or last-minute shoppers, you might consider giving graduation greeting cards instead. 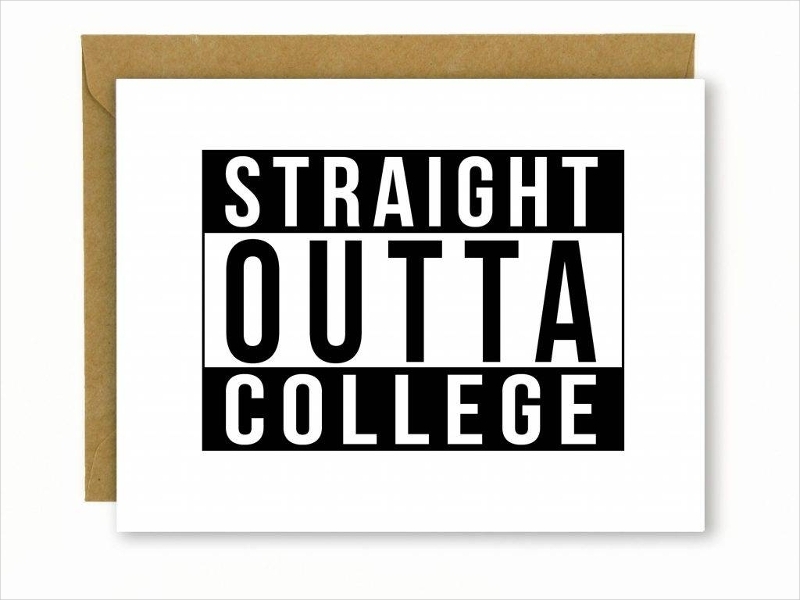 Or, if you are one of those people who will prepare gifts months before graduation, you can include printable greeting cards as an addition to your presents. Whatever kind of shopper you are, the most important thing is that you can give your gift on time with a sincere heart. 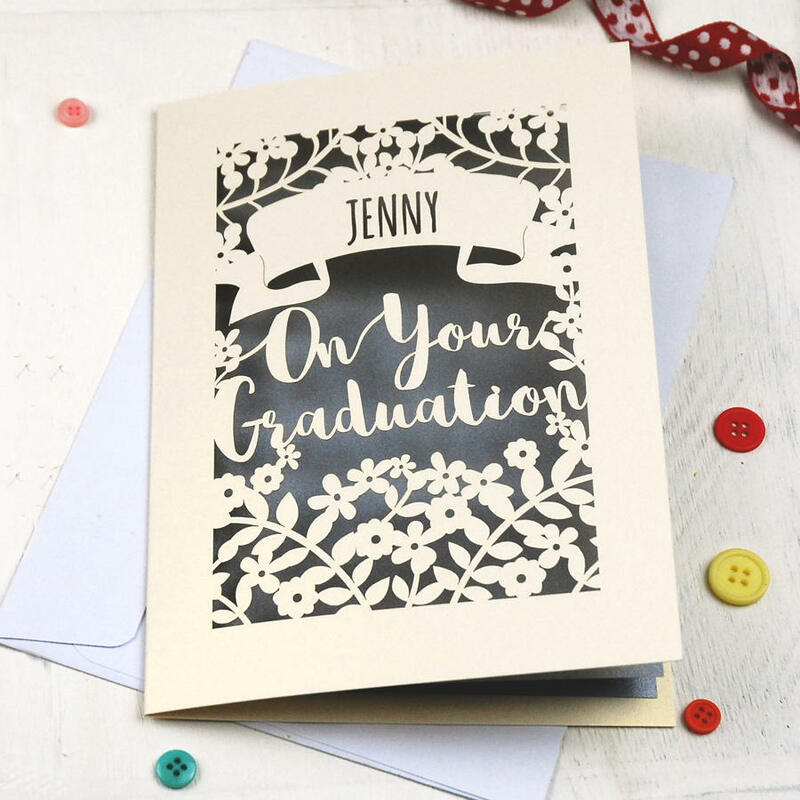 To help you in the designs for your card, included in this article are examples of graduation greeting cards with various designs to choose from. We encounter different graduation in our lives. From primary to tertiary schools, we attended many graduation ceremonies or us ourselves are the ones who are graduating. Graduation is significant for the most of us since this is the evidence of our hard work and the beginning of the next milestone of our lives. 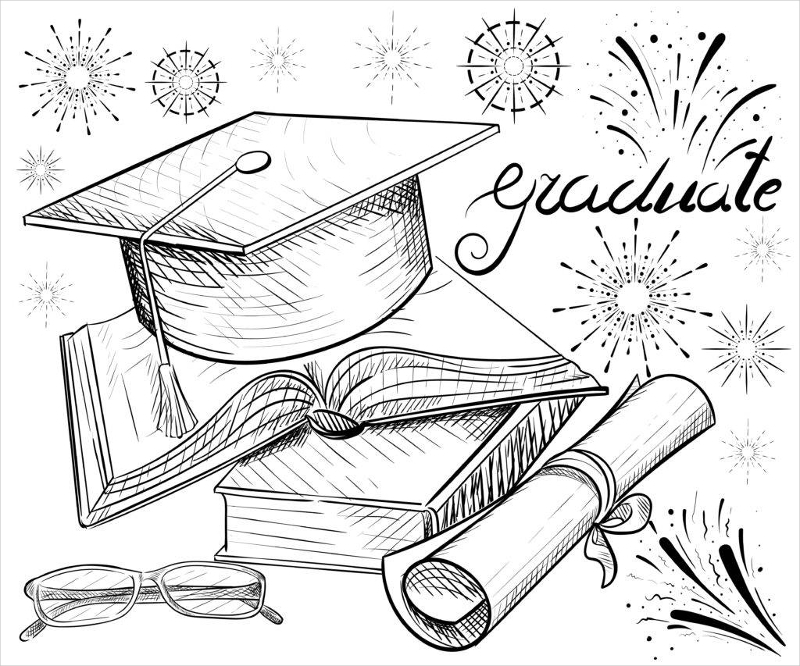 Graduation is indeed a day of triumph, but it is also a day of parting—parting from our teachers, our mentors, our classmates, and our friends—and moving forward to the next chapter of our lives. This may also mean the last day of your sufferings from studies, for we cannot deny that not all the time we enjoy being a student.You may also see holiday greeting cards. 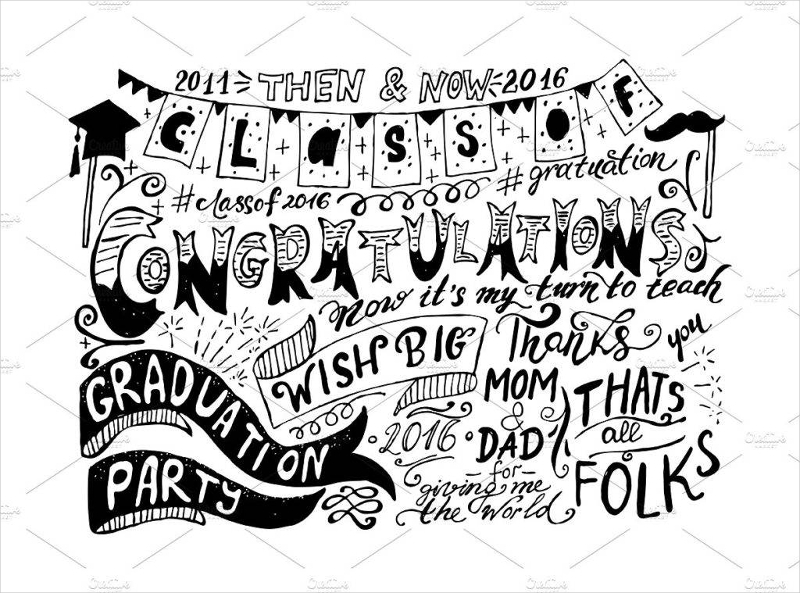 Common graduation ceremonies that happened or will happen in our lives include kindergarten graduation, elementary graduation, high school graduation, college graduation, and graduation from postgraduate education. This is said to be a preschool education and also known as preschool, nursery school, pre-primary school, or playschool. The age of the children enrolled in preschool ranges from 2 to 6 years old. Kindergarten’s approach is helping the children in their transition from home to school and performs activities such playing, singing, dancing, drawing, and any other practical and social activities. Children who graduated preschool can now enroll in the primary education or grade school. 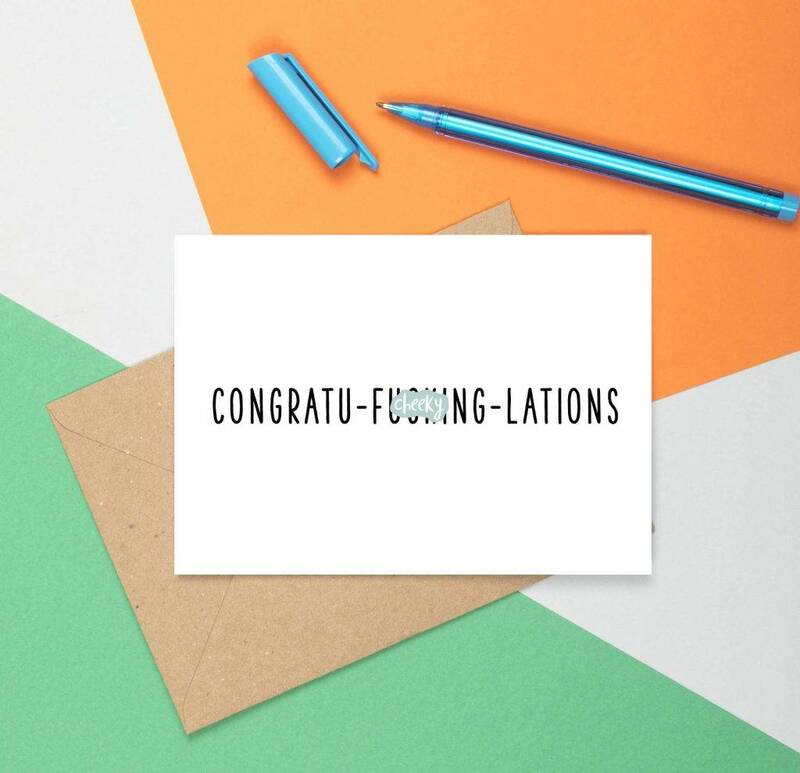 As a parent or guardian of these children, you may give a card to show that you are proud of them. 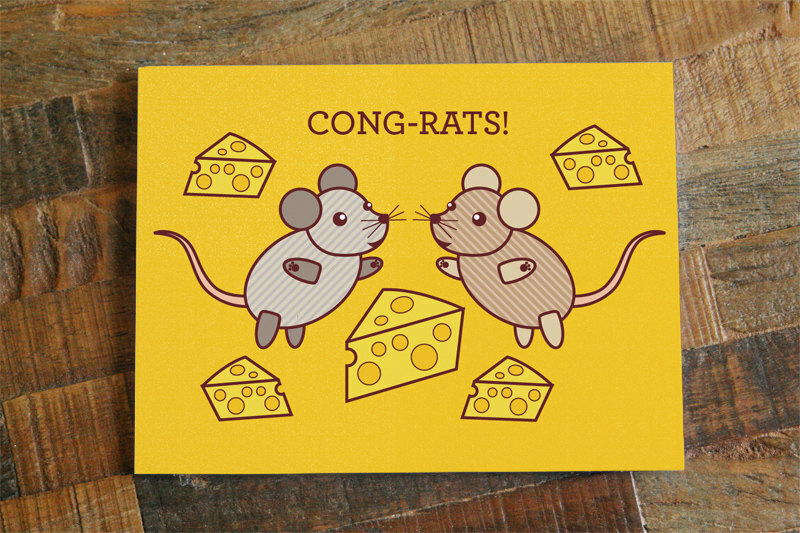 Giving a greeting card can also boost the self-confidence of a child and can also be a motivating factor. Typically, elementary or primary school is the first stage of education and takes place between early childhood education and secondary education. This includes elementary school and early middle school though this may vary between countries. 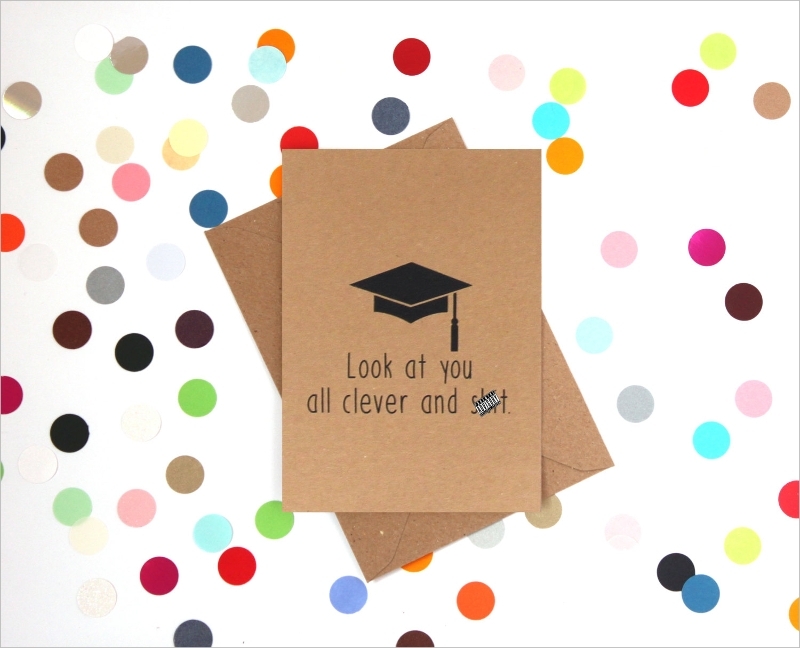 If you know someone graduating from primary school, a graduation greeting card is not a bad idea for a gift. This can serve as an inspiration to continue to the next levels of education. In most countries, secondary education has two phases—lower secondary education and upper secondary education. Lower secondary education is also known as the final phase of basic education, and upper secondary education is the stage of tertiary education. Similar to primary education, secondary education is usually compulsory in most of the countries. At this stage, children are gradually becoming adult, dealing some things in adulthood. Although they may have already passed the stage of later childhood and already adjusted to being teens, some are still struggling the transition, but some already get used to it. 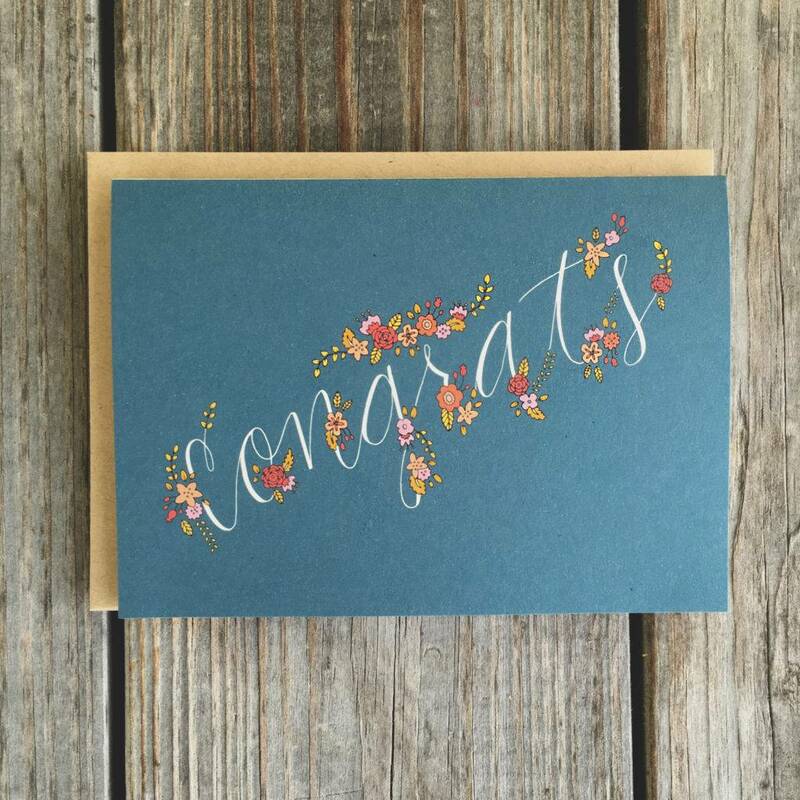 Giving a graduation greeting card to them is a way to remind them that you still care for them and that they are always in your thoughts. It is also a motivating factor to them to push through even if things are getting harder and harder. Tertiary school is the next level of education next to secondary education. This is also known as a third stage, third level, or post-secondary education that is offered by universities, trade school, and colleges. In this educational stage, a student got to choose the course that they will be taking. Graduating from their courses really mean a lot to them since being in college is not really that easy. You must know how to balance your life, studies, and even curricular activities. Demanding events such as family gatherings and reunions may also hinder your study time, and there will be a point in your life that you find these events time-consuming. Thus, your college graduation day can be considered as your precious moment of triumph over those sleepless nights and stressful weekends. 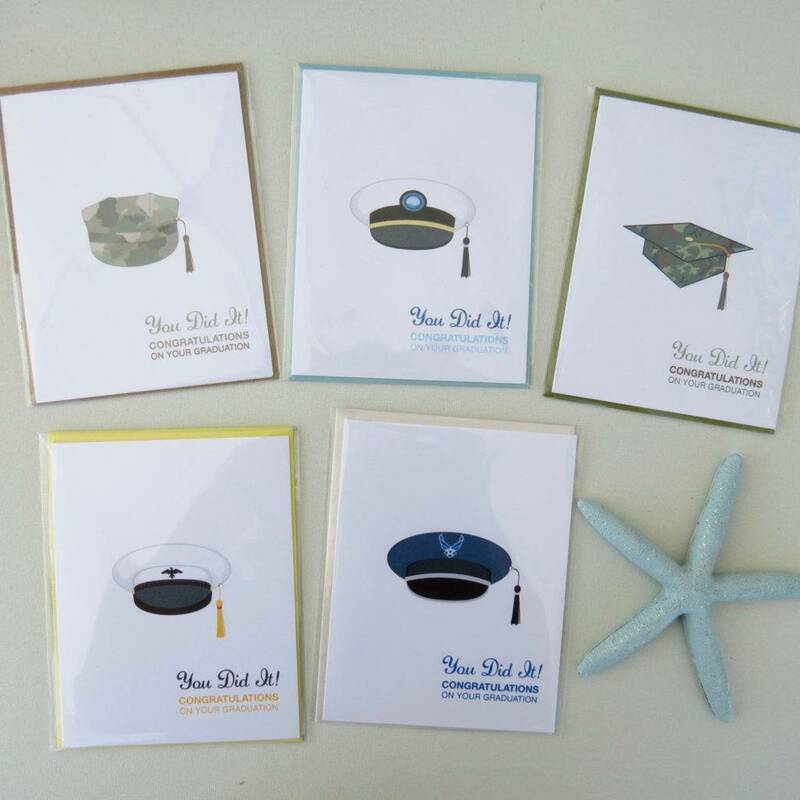 Giving someone a graduation greeting card can mean a lot and it also serves as one of the medals of success for the recipient. 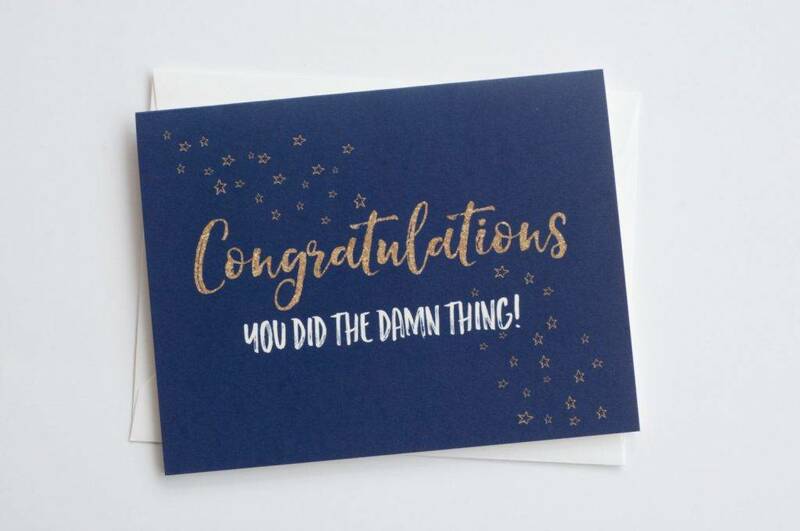 It may be a simple paper to you, but for the person you are giving to, this can mean an award for his or her successor even more. Graduating with a master’s degree means that you have completed a course of study in higher education which normally requires the previous study at the bachelor’s level. It can be either as a separate degree or as part of an integrated course. Graduates of master’s degree are said to possess an advanced knowledge of in theories as well as an application of a certain topic. Though you may think that they are adult enough to receive a greeting card, well, a card is not restrictive at all. Anyone can receive card no matter his or her age, old or young. Also known as a doctorate or doctor’s degree, this academic award is given to students and qualifies them to work in a specific profession or to teach at the university level. 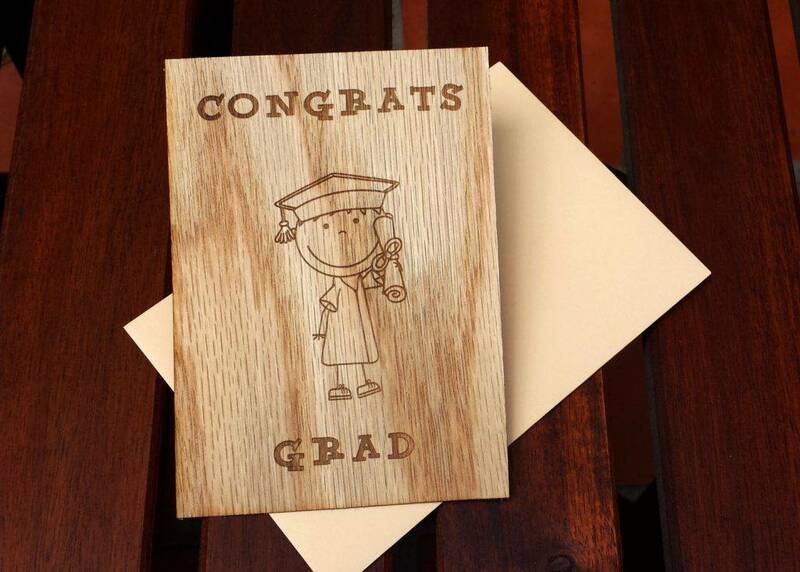 Similar to master’s degree, giving graduation greeting cards to them is a way to congratulate them and to acknowledge their dedication and perseverance in their continuing education. This can be either graduate or undergraduate entry and may be further classified as bachelor’s degree, master’s degree, or doctoral degrees. It prepares someone for a particular profession, often meeting the requirements for licensure or accreditation. Other graduations include the one receiving academic degrees from continuing education, continuing professional education, or continuing professional development or even in the military. Or, you can also be somewhat out of the context and be broad about the term graduation. You may also mean graduation from being single or graduation from being shy. This may sound absurd and ridiculous, but graduation can also mean the coming out of the shell or leaving the old things behind and starting to explore on something new. Now that we know how precious the moment of graduation is, we now understand the importance of making someone feel important especially on that day. 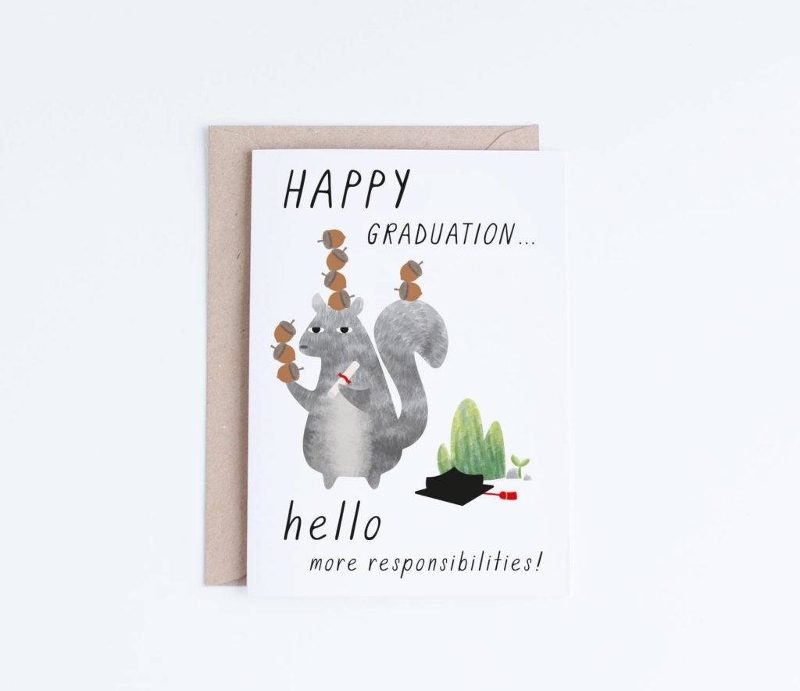 There are many reasons for giving graduation cards, and one of those is simply to congratulate the recipient for all the hard work that he or she has placed in his or his studies. It is also recognizing his efforts to finish a certain milestone in his education. Another is to express care and appreciation. 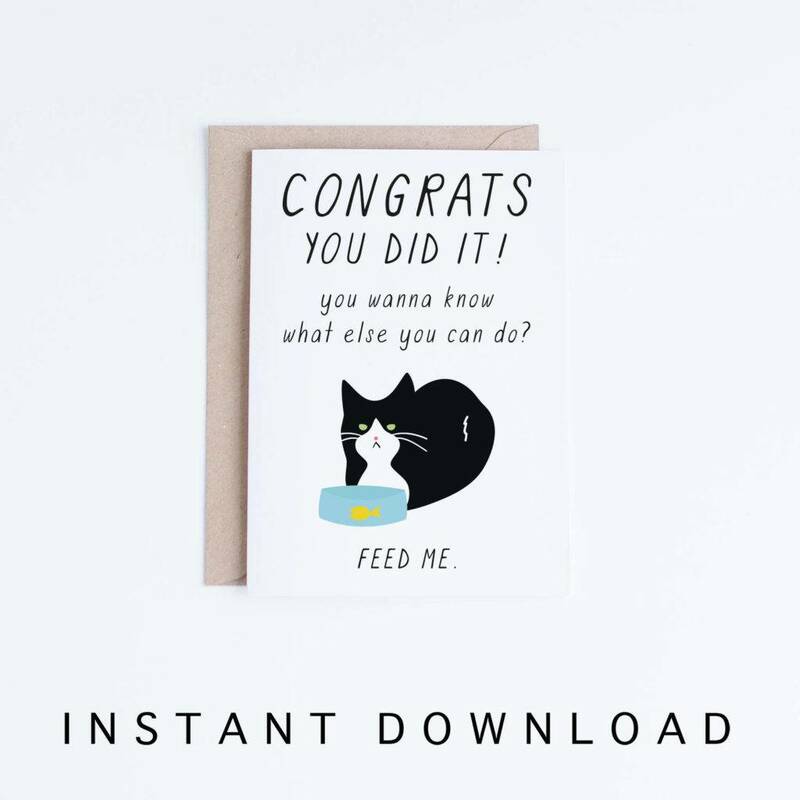 Greeting cards remind them that someone like you still cares for them no matter how busy you are. Even though it may be a tiny gift, but the incorporation of heart and soul adds value to your simple gift. Lastly, you can give cards for you to stay connected with that someone especially when distance separates you from each other.